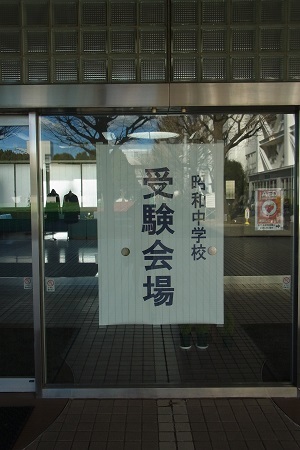 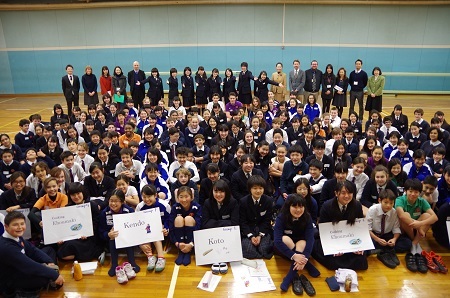 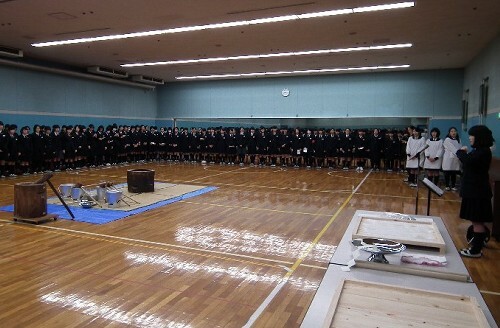 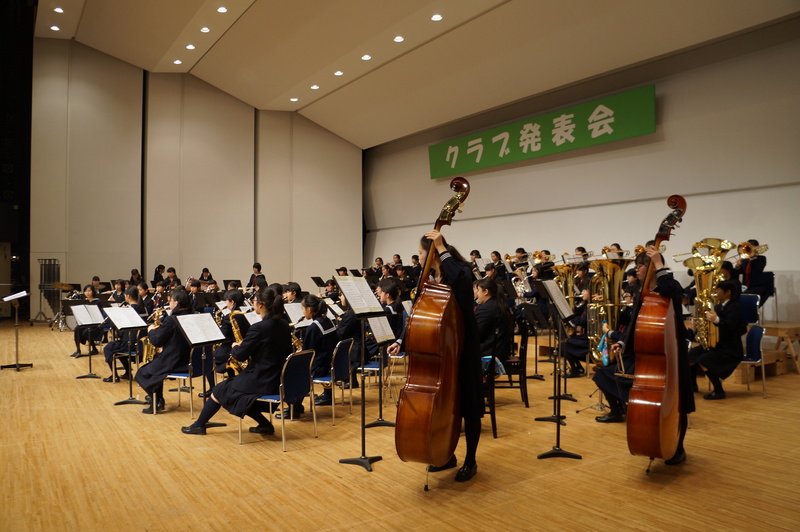 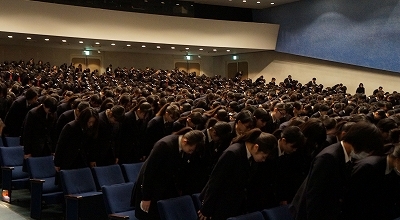 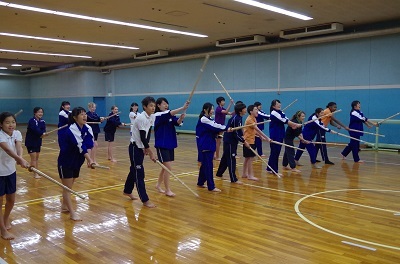 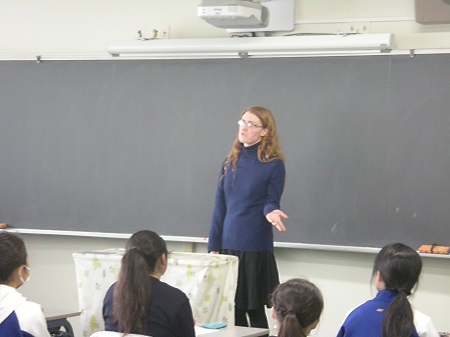 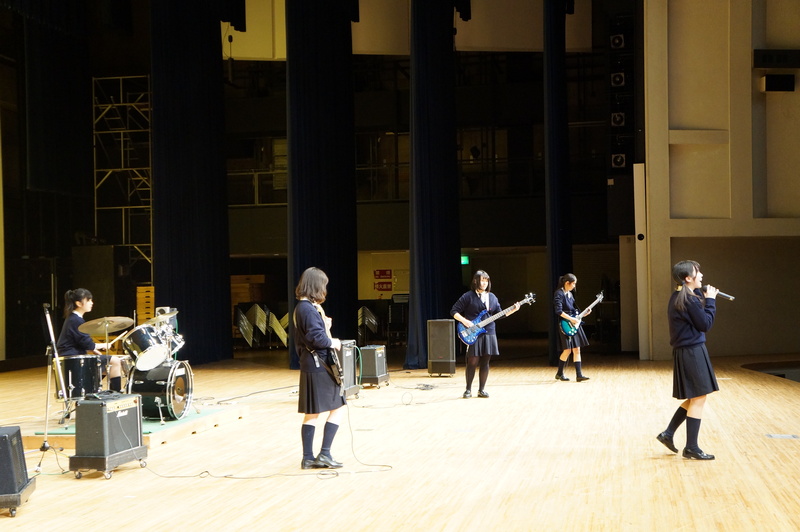 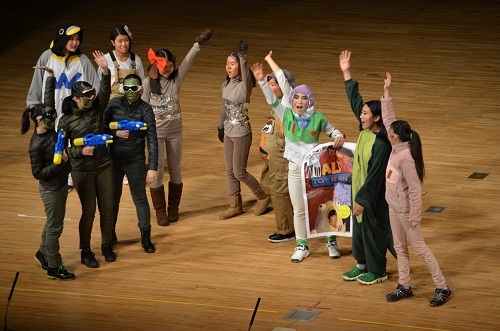 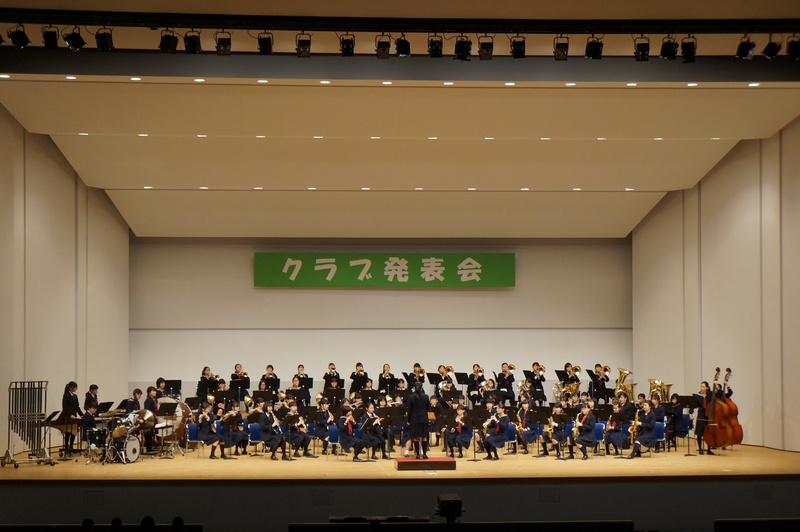 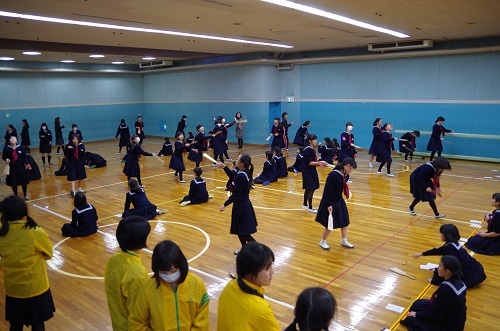 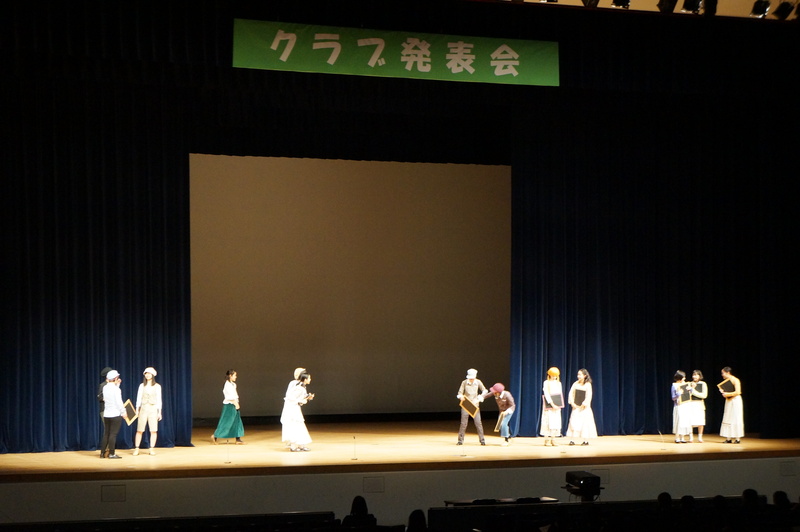 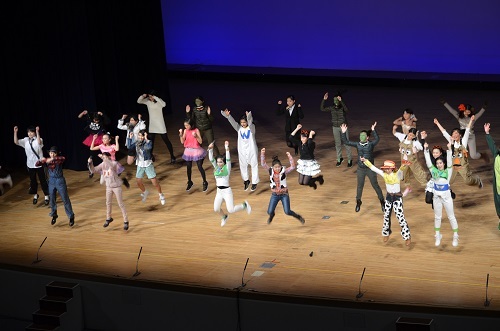 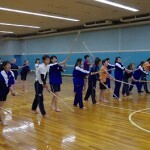 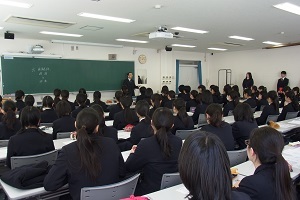 On January 24th, Showa held a number of SGH open classes, lectures, and a panel discussion. 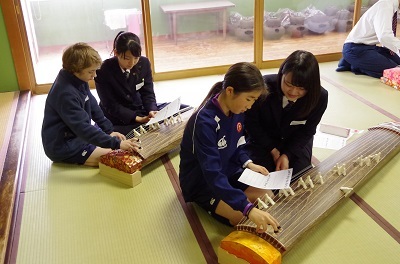 We welcomed guests from all around Japan, from Hokkaido to Hiroshima. 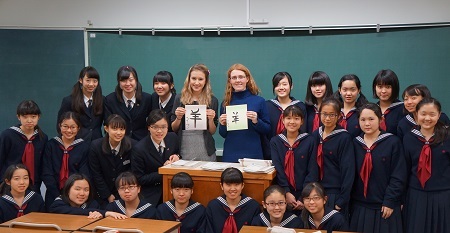 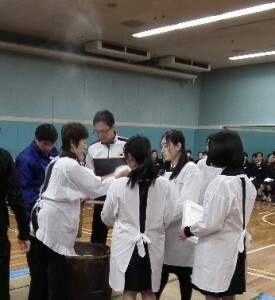 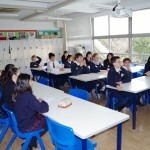 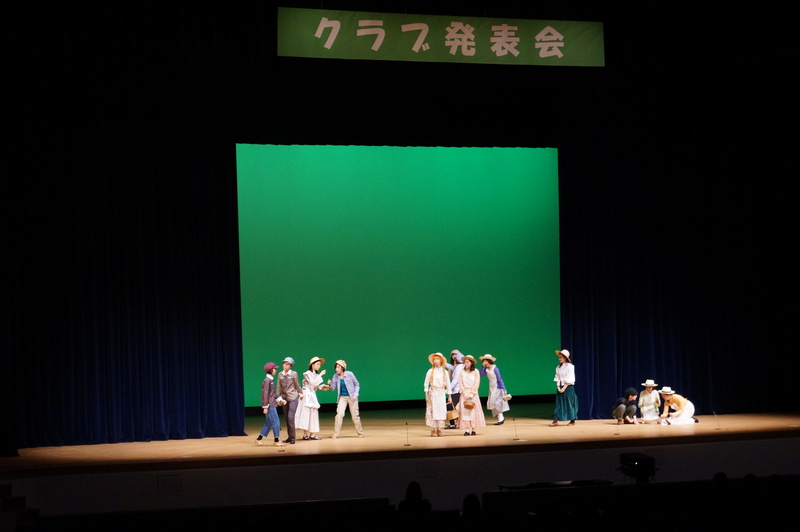 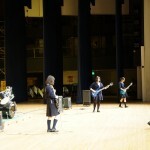 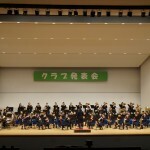 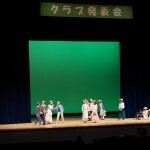 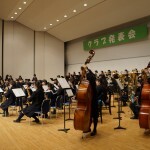 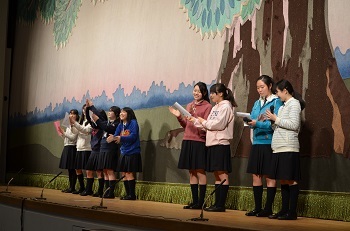 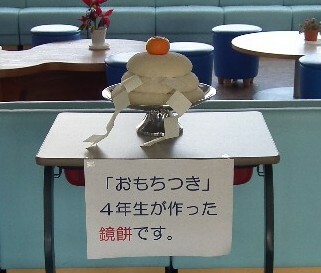 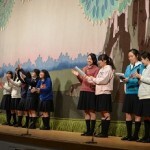 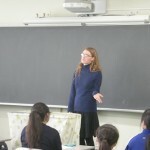 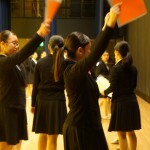 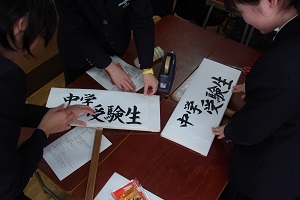 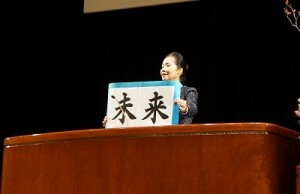 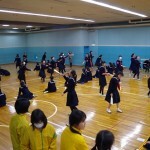 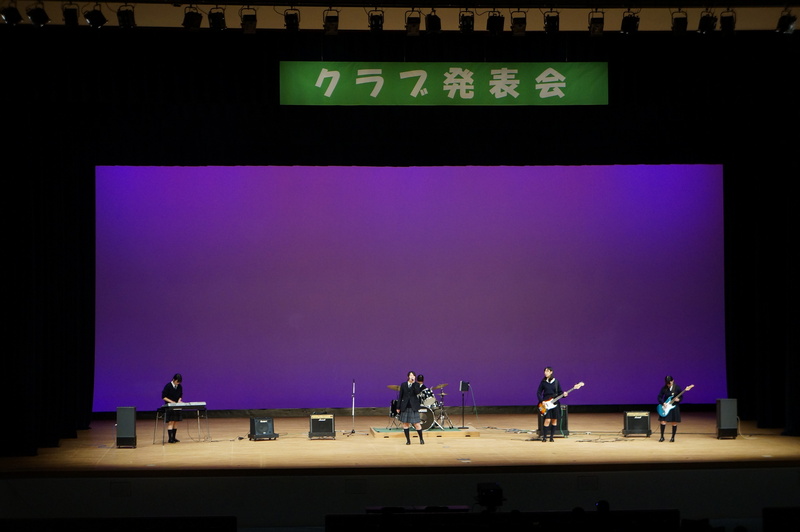 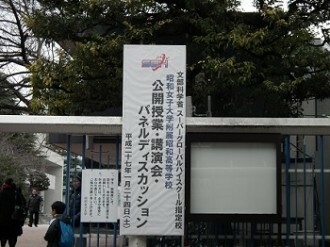 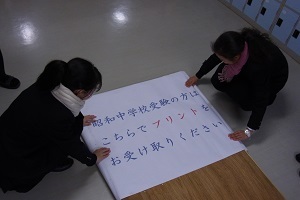 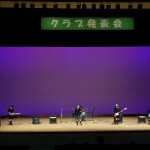 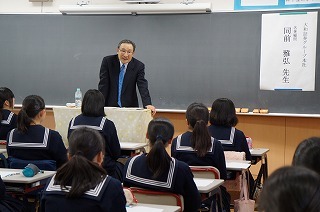 Many were senior high school teachers from Super Global High Schools and their associates; people involved in education. 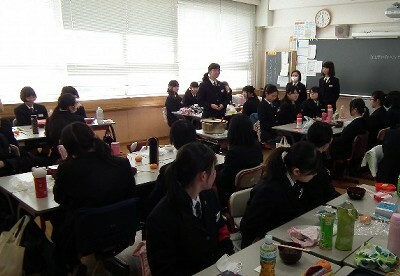 Ninety people attended the event. 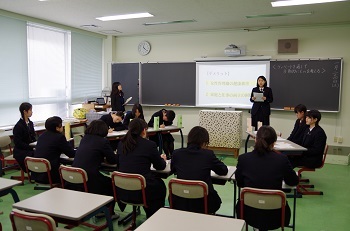 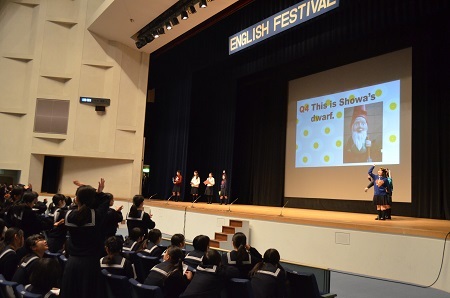 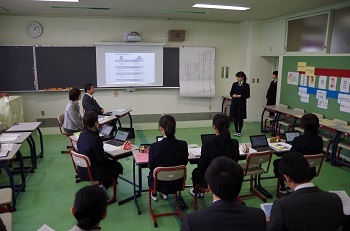 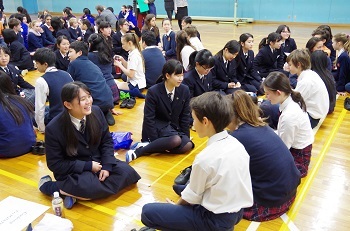 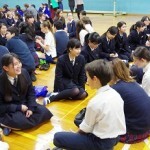 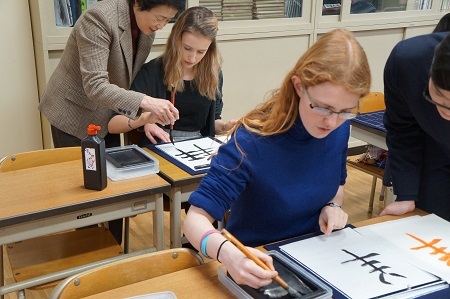 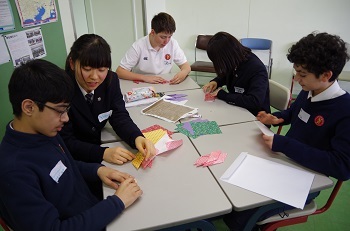 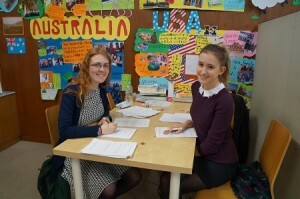 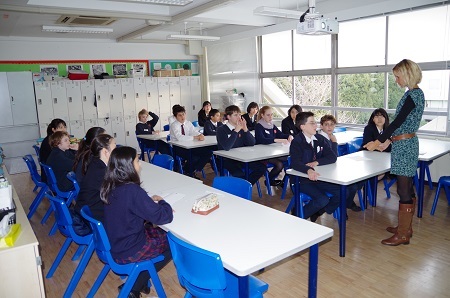 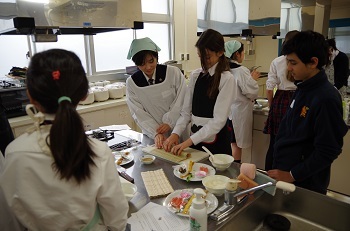 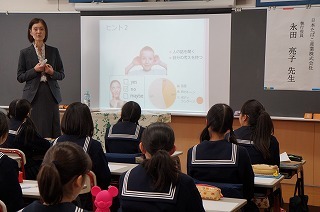 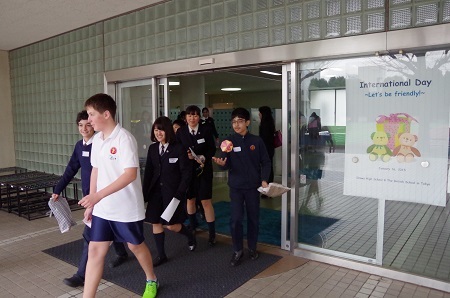 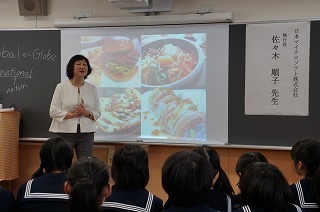 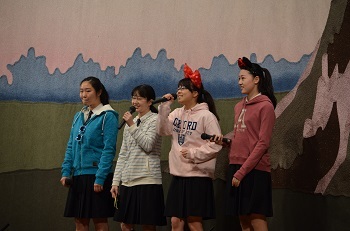 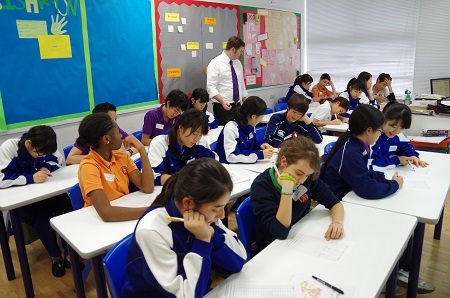 For the morning program, some representative students gave presentations for the Fourth Year Class Research Excursion for Global Exchange, while the 5th year English and Japanese faculties had open classes focusing on discussion and debate. The students also conducted sessions to present their year-long research on service learning. 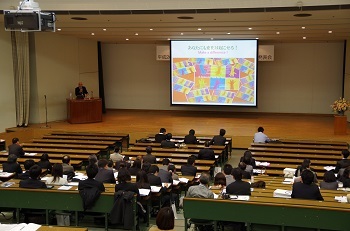 The panel discussion on Fostering Innovative Global Leaders in the afternoon took place in the Green Hall. 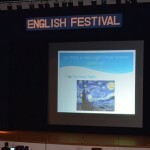 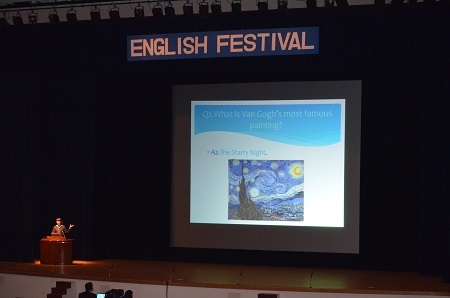 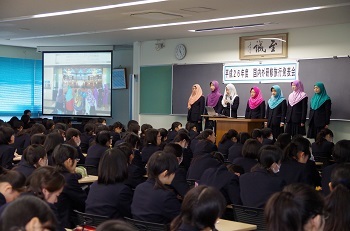 The speakers started by presenting short lectures. 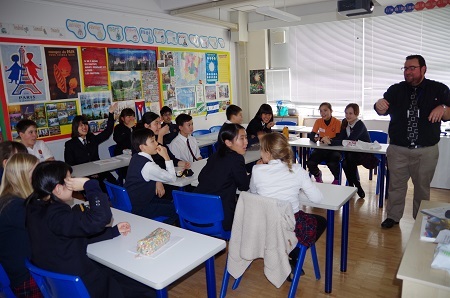 Mr. Tono, a professor from the Graduate School of Tokyo University of Foreign Studies, gave a lecture entitled, “Fundamentals of English Ability for Nurturing Global Leaders”. 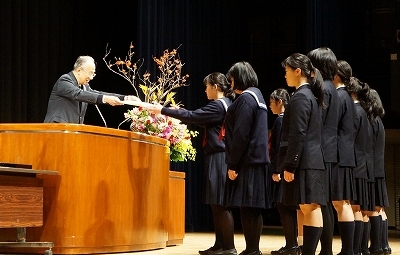 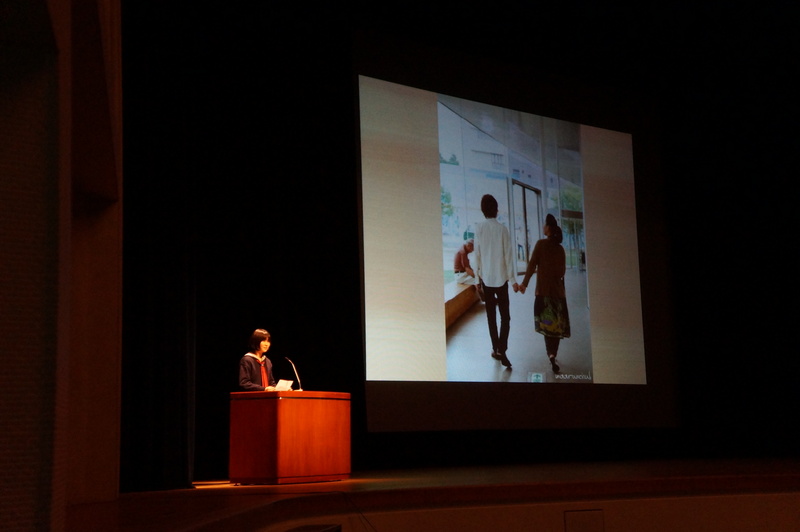 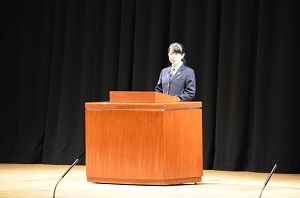 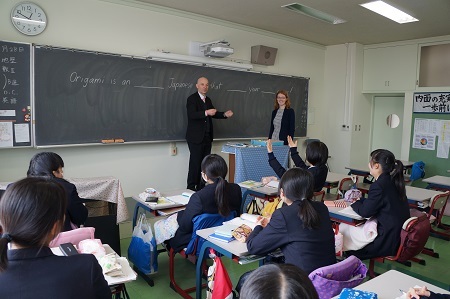 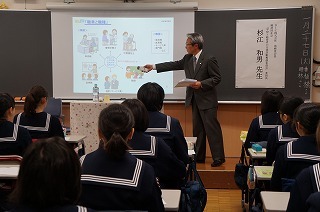 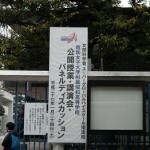 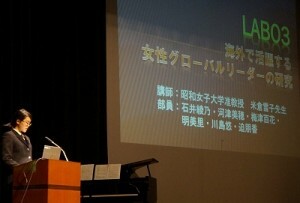 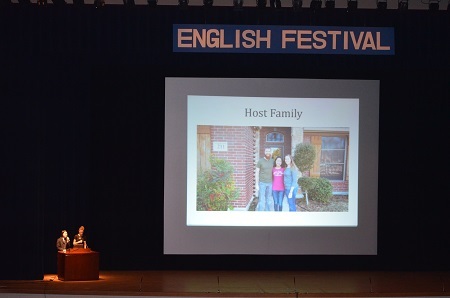 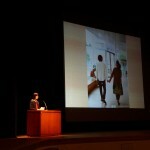 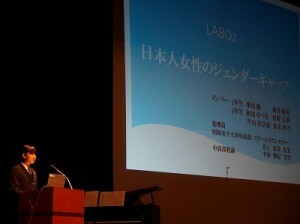 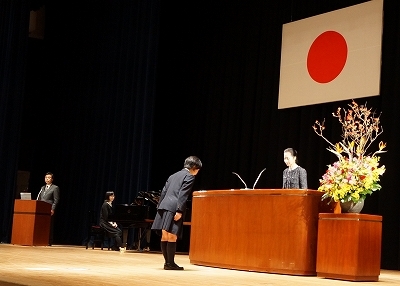 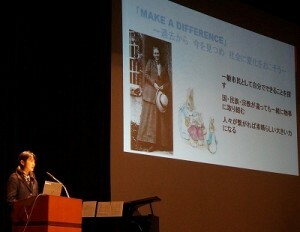 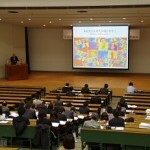 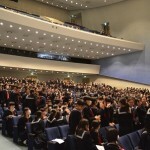 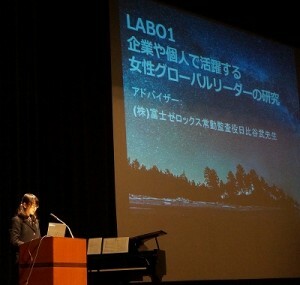 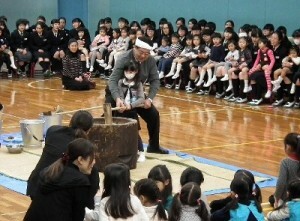 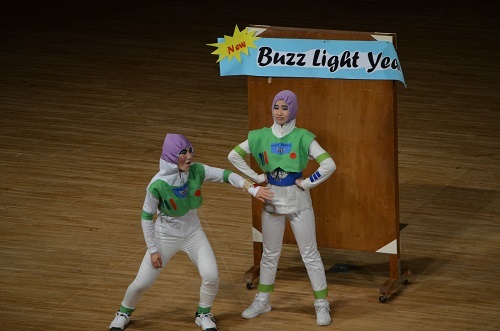 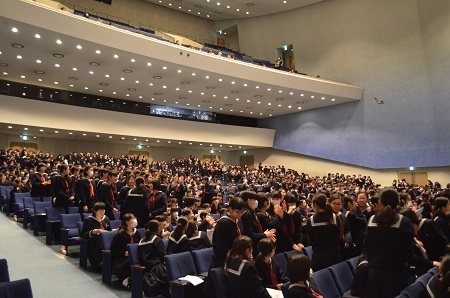 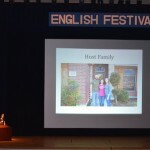 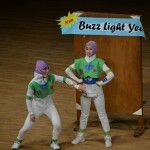 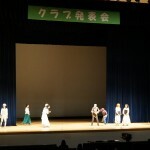 A lecture by Mr. Kooroki, the chief of the Community Service Learning Center at Showa Women’s University followed. 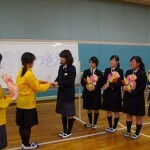 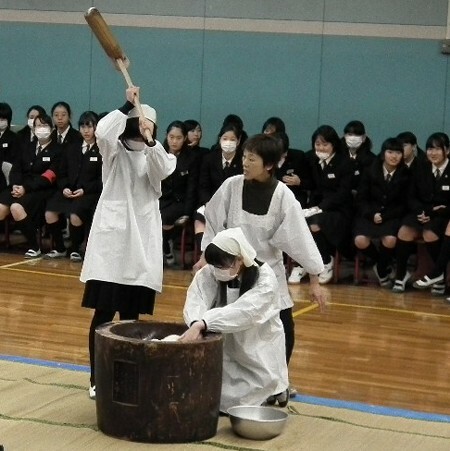 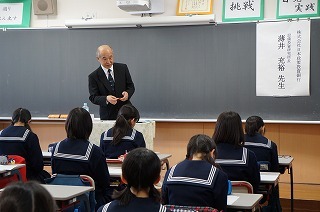 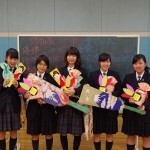 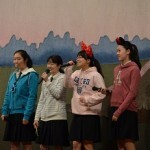 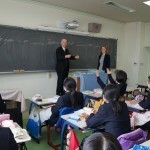 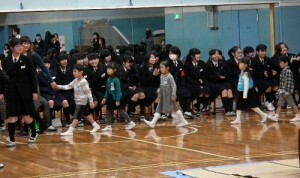 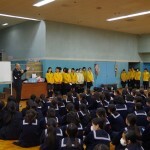 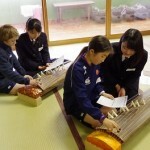 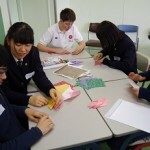 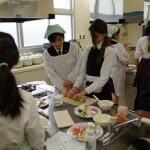 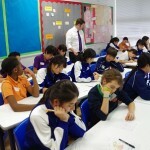 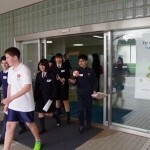 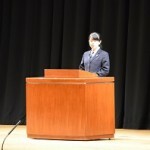 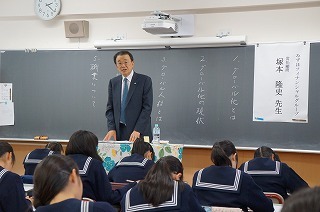 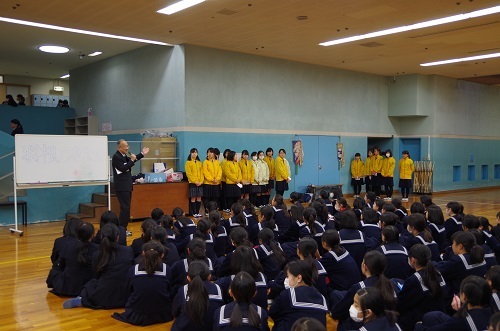 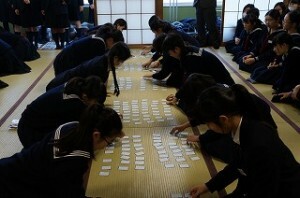 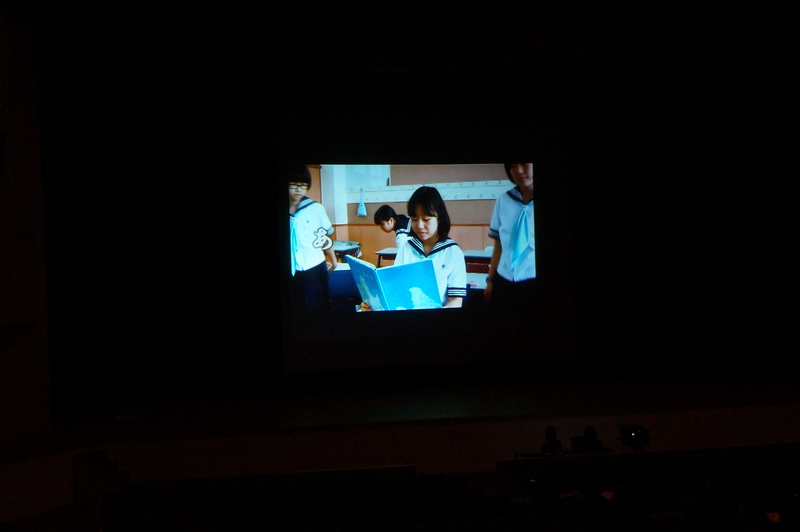 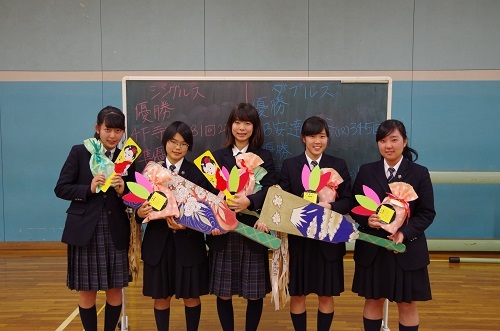 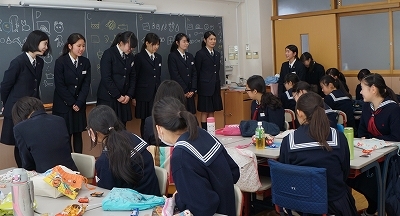 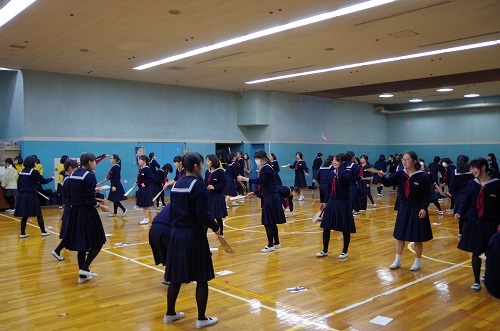 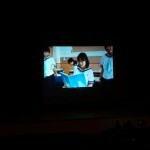 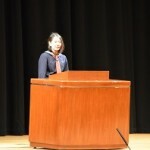 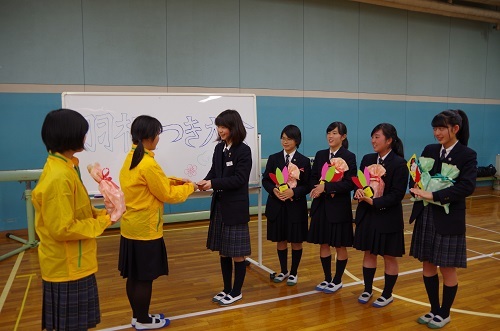 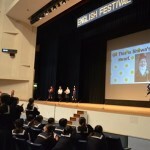 His topic was “Service Learning for Senior High School Students”. 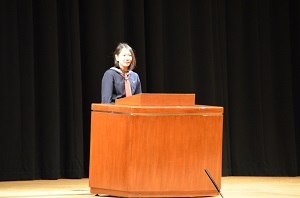 Next, our SGH advisor and university’s Vice President Ms. Tomoko Kaneko spoke on “Nurturing Students to Set Challenges and become Global Leaders”. The lectures were very informative and inspiring. 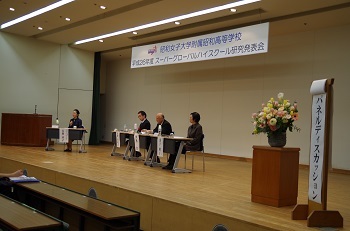 The three experts then accepted questions from the audience. Mr. Hiroshi Kooroki gives a speech. 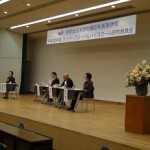 Our principal chaired the panel discussion.